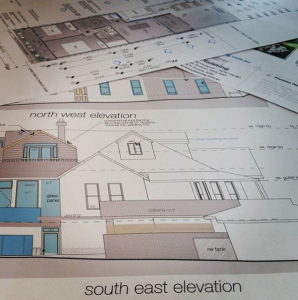 Precision Planning is a small, boutique building design and drafting company located in Artarmon, Sydney. Meet the team here! 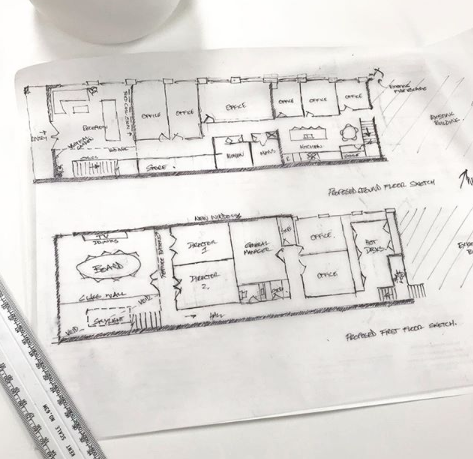 We specialise in producing high quality floor plans for everything from new houses to home extensions and renovations, and anything in between. When you are taking the first steps in considering a new home design or house renovation, you should do your research in to a professional and qualified team that has the experience to fulfil your brief. 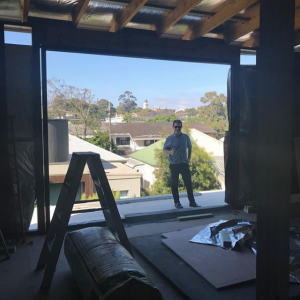 The team at Precision Planning gives you an opportunity to be hands-on with your project, from initial design concept, through to the lodgement of your application. 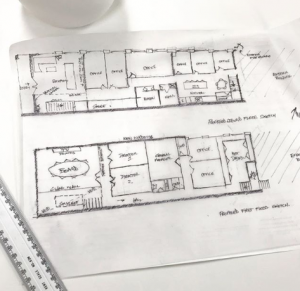 Our building plans are carefully drafted and detailed to ensure legibility by everyone – homeowners, builders, contractors, engineers, potential property investors or buyers! Precision Planning meets with you to design and sketch out ideas for your renovation or new home. Then, the sketches are computer drafted and refined. Following from the drafted plans, there is an opportunity to walk through your renovation in model. Plans are prepared for construction and you will be building your dream home! 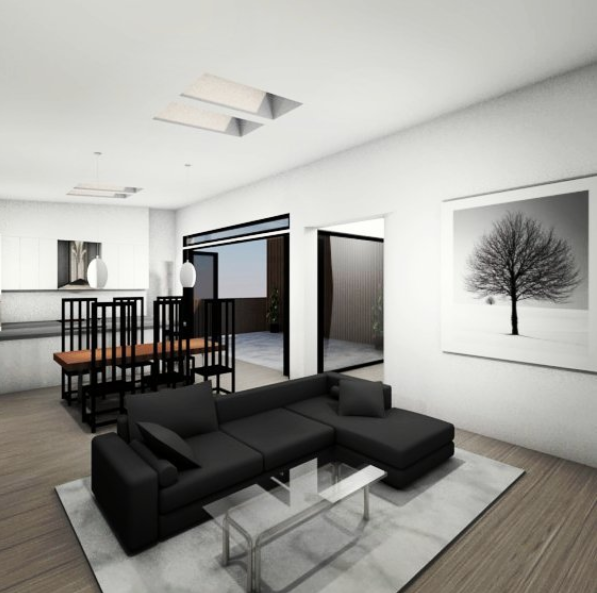 Interior design is the perfect foundation for a home that delivers both style and function. Precision Planning makes sure that everything designed inside your house either adds beauty or is useful for you and the rest of your family. When designing your home interiors, we make sure to focus on the functionality and practicality of the decors to be installed. Our services are not solely drafting – we take the time and care to produce a design that is functional and suitable for your individual needs. For example, do you want a bathroom with a bath tub, or just a powder room; a basic bedroom or a full master suite with ensuite and walk-in-robe? We take this in to consideration when designing the floor plan layout and full set of architecturally designed plans for your renovation. 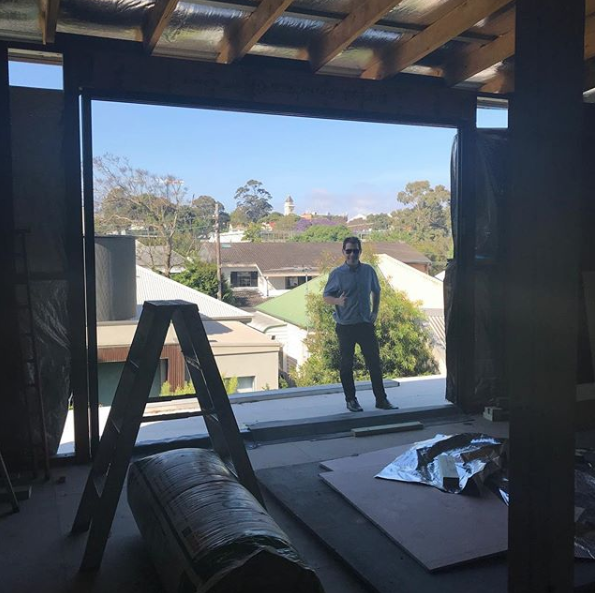 In Sydney, before any construction, you must start with a design idea and prepare professionally drawn plans for submission to an Approval Authority (Council or Certifier). For additions or renovations to your existing residential property, a DIY sketch simply is not enough. You will need to appoint a skilled designer or draftsperson to get the job done right and make sure you have the right documents and paperwork. Contact us today!